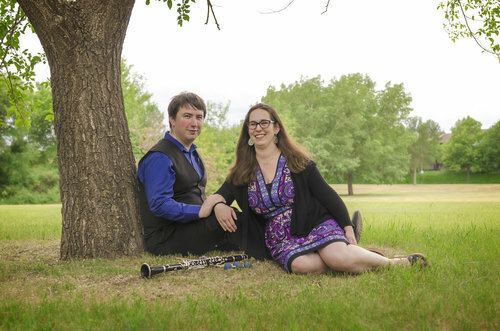 The Goodchild Grady Duo will present an all Canadian program of works for clarinet/bass clarinet and percussion. The concert will feature Toronto based composer Shelley Marwood, Saskatoon composer Kendra Harder, as well as other contemporary composers. Join Alumni Reunion planning committee: Sarah (Hastings) Martin '01, Brenda (Shantz) Prins '02, Gideon Prins '01, Tobin Reimer '08, Alissa Bender '01, and Meghan (Voth) Reimer '07 (not pictured) on Saturday, September 22, 2018. Noon Hour Concert: "Being for the Benefit of Mr. Mason"
The Op. 39 quintet by Prokofiev is based on his ballet, Trapeze, which was written during his time in Paris. The strange, virtuosic, and sometimes grotesque music perfectly represents circus performers and carnival sights. Centred around the Prokofiev, our quirky program explores light and dark music by these four swell composers. 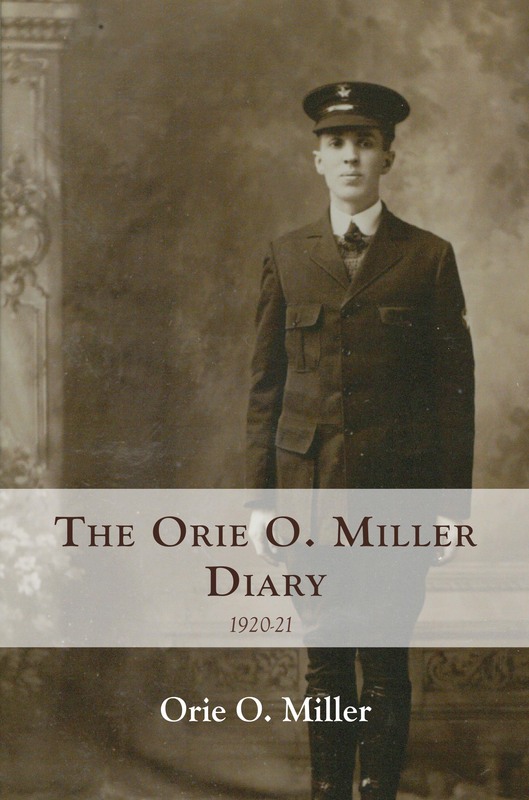 The First World War and tumultuous events in Russia form the backdrop to Orie O. Miller's diary of 1920-1921. 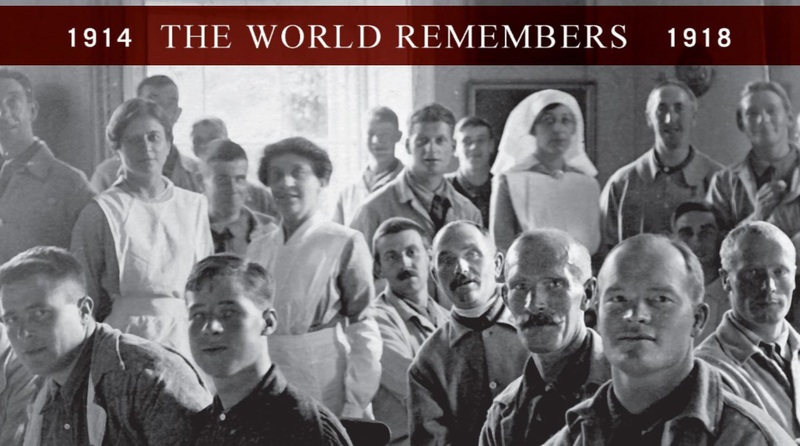 Representing the newly-formed Mennonite Central Committee, twenty-eight-year-old Miller was one of three American Mennonites who set sail in 1920 to bring relief to fellow Mennonites in war-torn Russia. 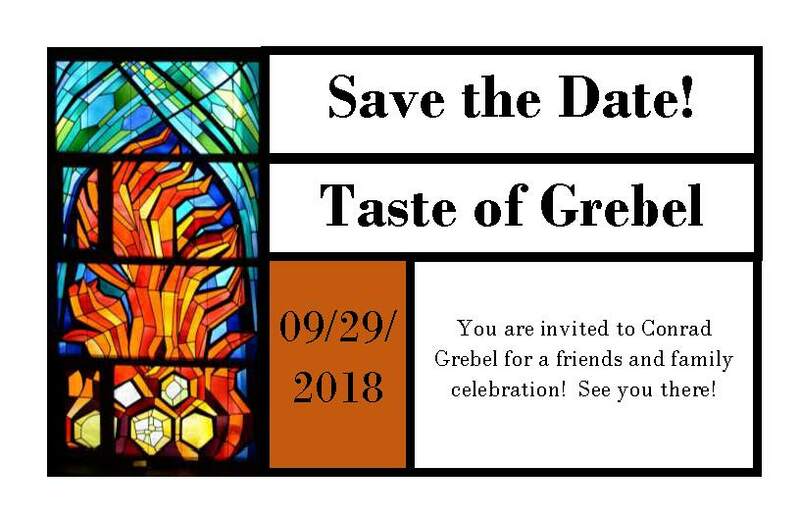 Peace Week was initiated by Conrad Grebel University College and continues annually with a series of community events for the week surrounding the International Day of Peace on September 21. Plan an event or take part in one! This illustrated talk will look at the 1850 Brubacher House in the context of the University of Waterloo’s 1000-acre campus, explaining its historical role as a Mennonite farmhouse, the reasons for its preservation, and the role of the Region of Waterloo, the University, and the Mennonite community in its restoration. 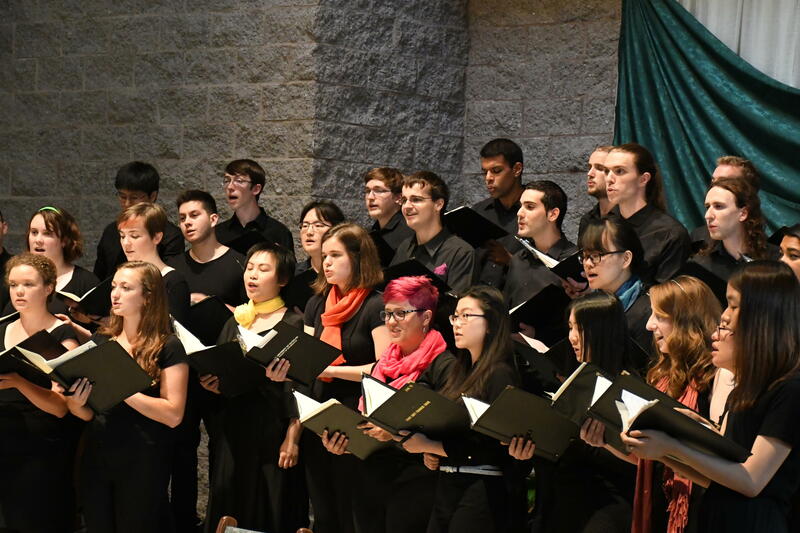 Please join us for an impromptu music concert in the beautiful UWaterloo Rock Garden. The concert will start at noon and go for approximately an hour, weather permitting. Members of our Balinese Gamelan Ensemble will perform. You may even get a chance to try out an instrument yourself. Bring your lunch and stay a while.